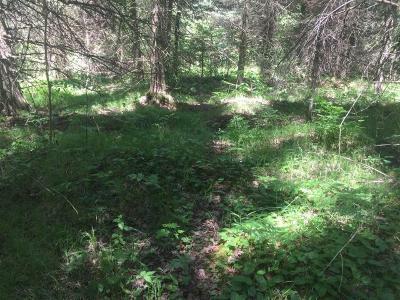 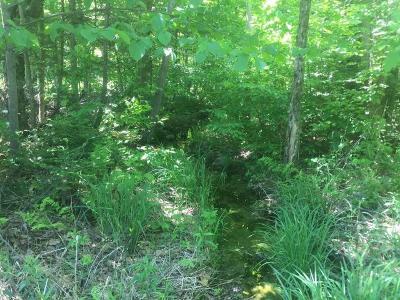 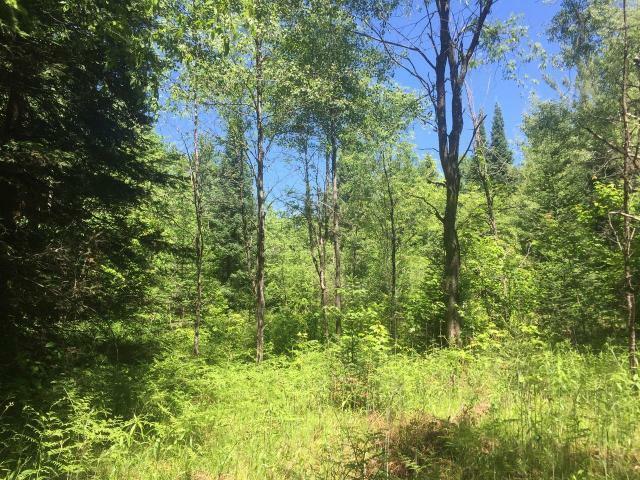 Take a look at this 80+/- acres of raw hunting land in Price County! The property is located at the intersection of Centerville (dead end road) and Ten Crossing and provides plenty of road frontage for easy access. 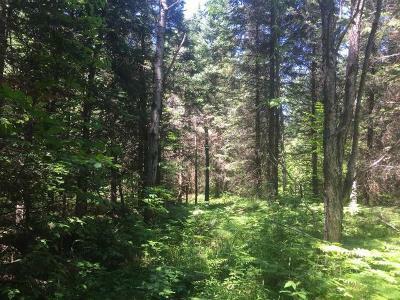 The lot has some high land to build your home or cabin as well as low land for animal habitat. 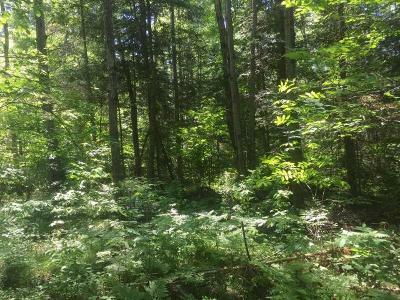 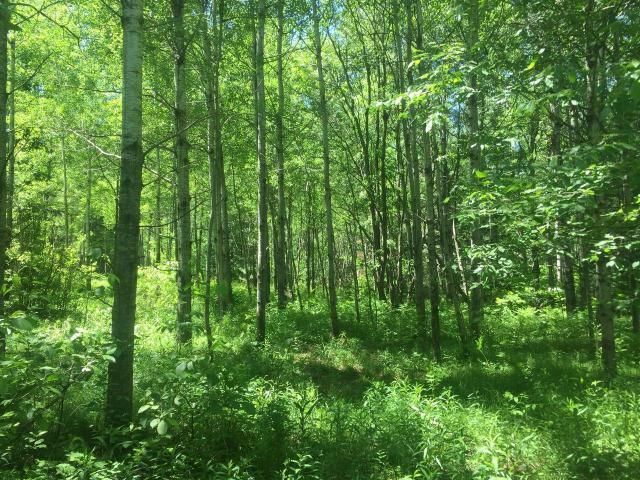 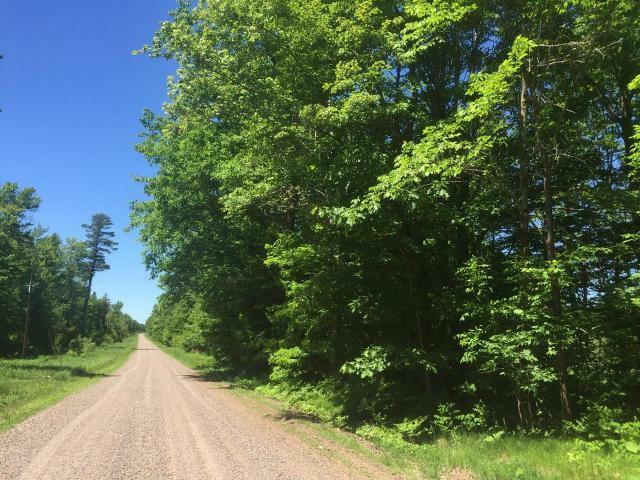 The property is abundant with a wide variety of tree types from oak, maple, and aspen to hemlock, balsam, and beyond. 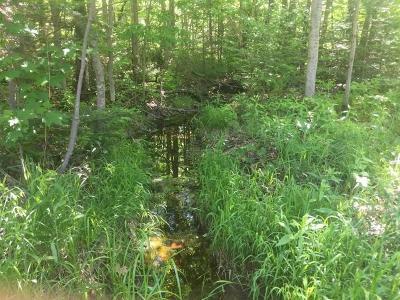 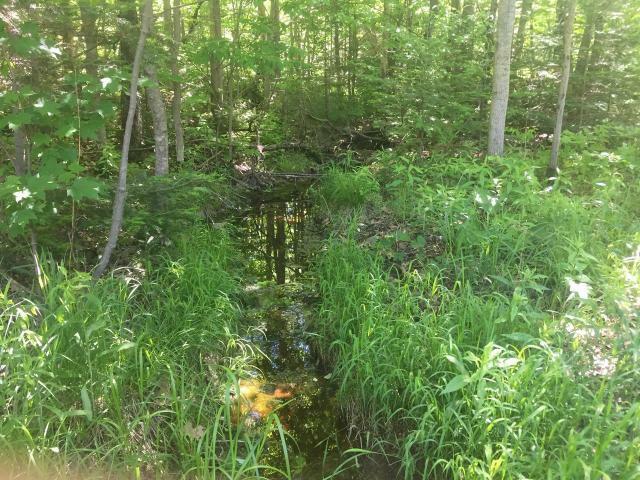 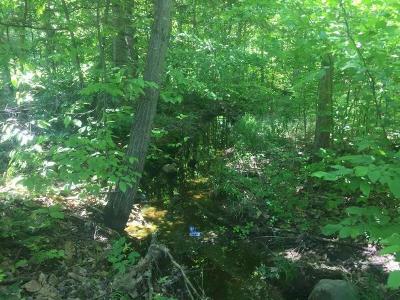 You will also find various small creeks and deer trails that travel throughout the acreage. Ten Crossing and Centerville are ATV routes, and the Chequamegon National Forest is just a short drive and can be accessed via ATV route or vehicle. 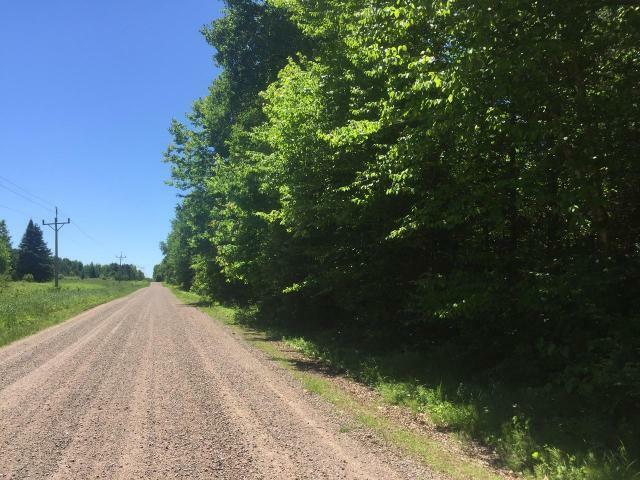 Snowmobile trail runs nearby in Ogema. Call today to take a look at this great recreational property!